Send signals to and from mixing units and stage boxes with incredible ease. 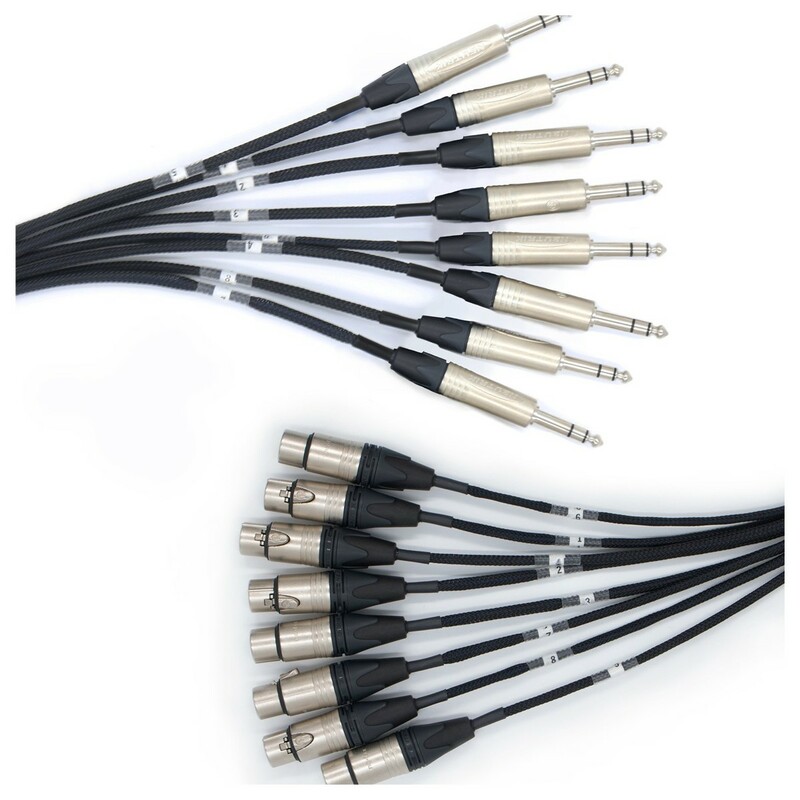 The Van Damme 3m 8 Pair Black Series Multicore, Neutrik NC3FXX to NP3X is great for sending signals wherever you need whilst maintaining excellent sound quality. The rugged PVC outer layer protects the internals and prevents significant wear and tear. Connecting instruments to your mixing desk has never been easier.